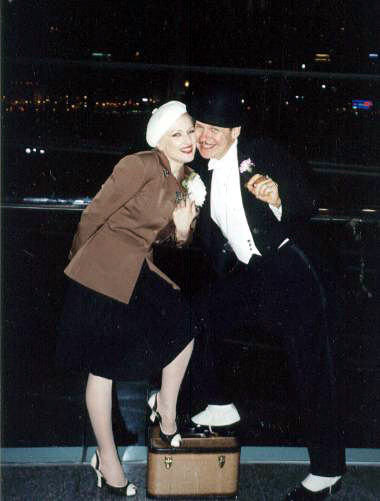 Dance the night away with Doc Scantlin, and his live Imperial Palms Orchestra. Tickets go on sale May 1 at all co-sponsor locations: Reston Community Center, Reston Association, Reston Hospital Center and and Tall Oaks at Reston. For adults 18 years and older. Call 703.435.6577 for more information. This entry was posted in Cultivating, Entertaining and tagged Cultivating, dancing, Doc and Chou Chou, music. Bookmark the permalink.